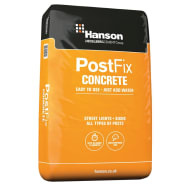 Hanson concrete is formulated to produce good quality concrete, quickly and easily. 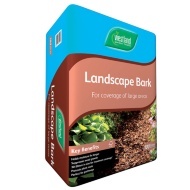 Ideal for steps & paths, wall foundations, general purpose concrete projects. 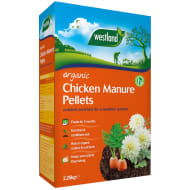 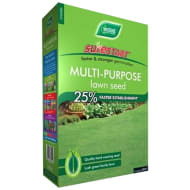 Requires minimal mixing and is easy to use - just add water. 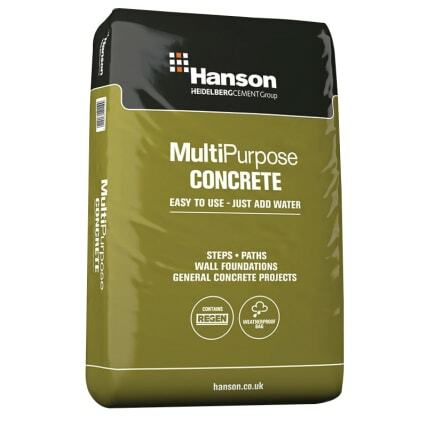 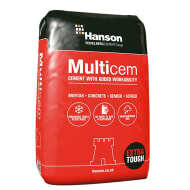 Browse more Concrete online, and buy in-store at B&M.